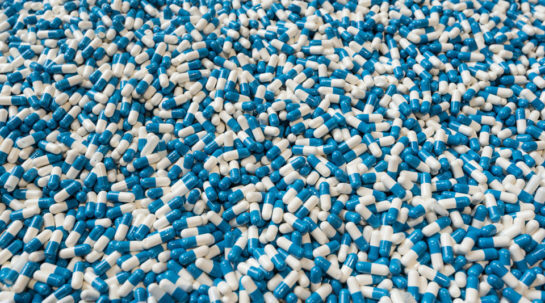 Unlocking the hepatitis C diagnostic and treatment market. 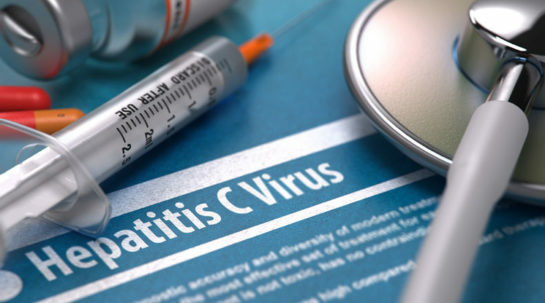 Less than 5 percent of people with hepatitis C are diagnosed. The target set by the World Health Organization is for 90 percent to be diagnosed by 2030. Current screening and diagnostic tools for hepatitis C are expensive and sub-optimal, particularly where patients also have HIV infection. 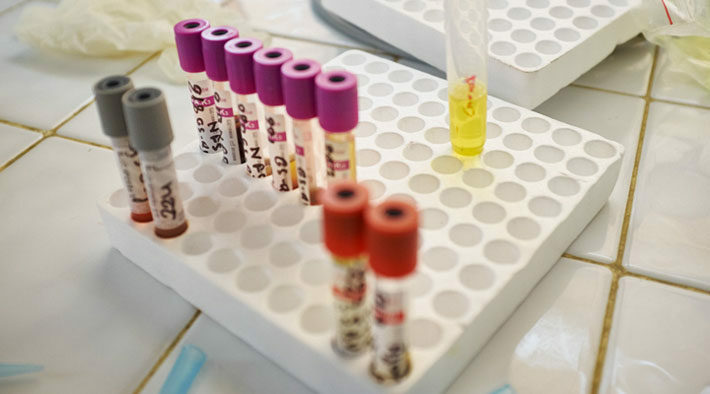 The project will support the development of better, simpler, point-of-care diagnostic tools for hepatitis C, and will introduce hepatitis C testing and treatment into HIV programmes in seven countries. The aim is to bring about a change in global guidelines and national policies for hepatitis C diagnosis that will help to scale up management of this disease. Point-of-care diagnostics tools will be developed that are suitable for diagnosing patients at small clinics away from population centres. This project is in its initial planning phase to identify sites for roll-out of screening and diagnosis of HCV. FIND aims to contribute to achieving the targets of the Global Viral Hepatitis Strategy by introducing new and simpler HCV diagnostics, establishing innovative models for screening and treatment in HIV/HCV co-infected populations, and devising cost-reduction strategies. If the project countries take this to scale over a five year period, this could lead to approximately 2 million life years gained and significant savings for health systems.